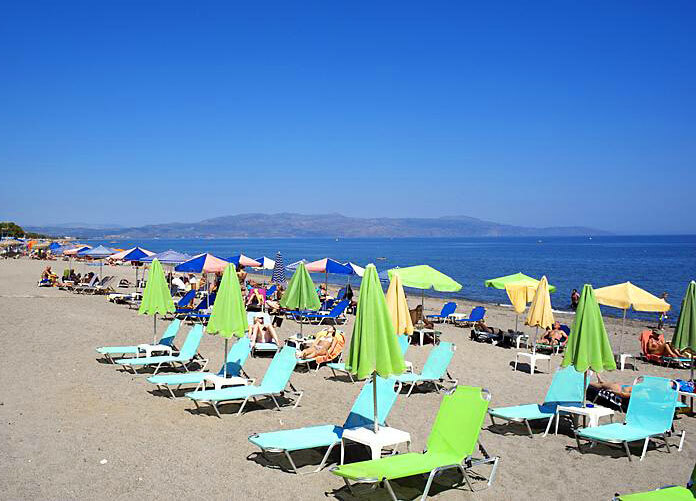 JOHN Apartments, a complex of holiday apartments, is located in Crete, just a stone’s throw away from the idyllic Platanias beach, an ideal holiday destination that offers entertainment and also relaxation. 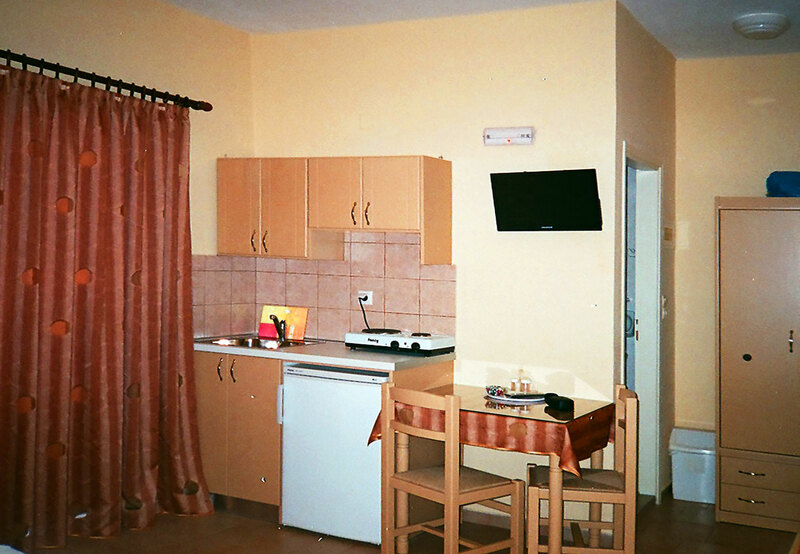 JOHN Apartments consists of fully equipped spacious apartments and rooms that can accommodate two to five people. All the apartments have their own balcony or veranda in the patio. 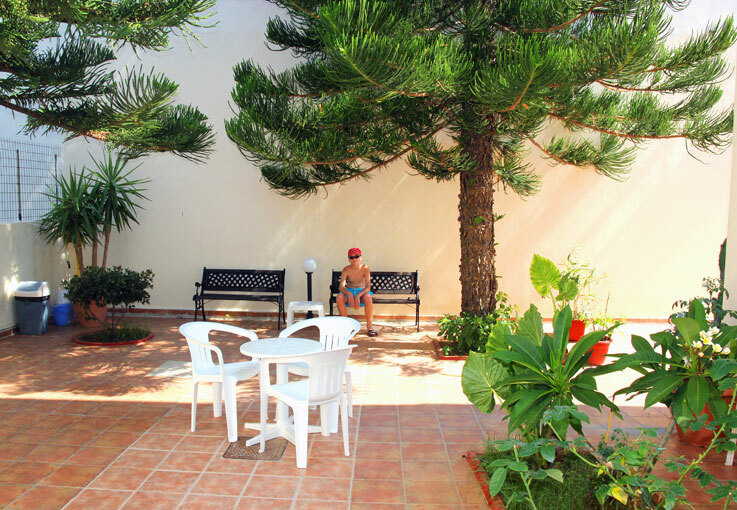 The attractive building and the sunny patio, which is full of flowers and greenery, promise relaxation and tranquillity, while in the village centre, which is only 200 metres from JOHN Apartments, you will find restaurants, cafés, bars, entertainment venues and stores to suit all tastes. 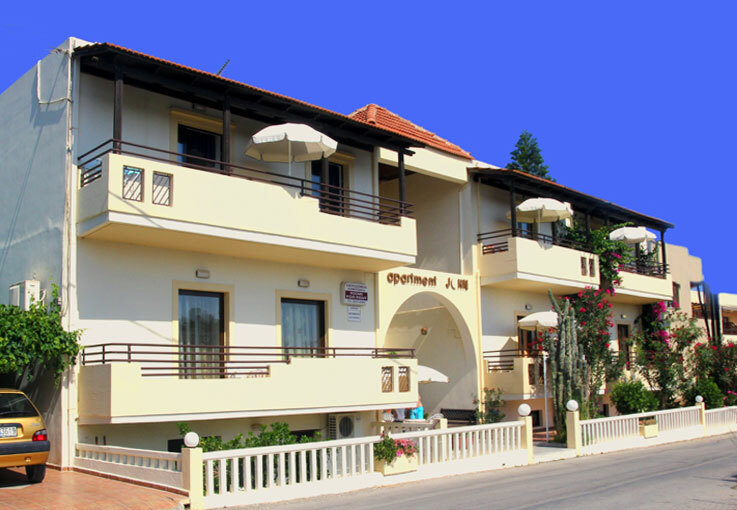 Our hospitable staff will be happy to welcome you in the family environment of JOHN Apartments and make your holidays in beautiful Platanias a pleasant experience that you will certainly wish to repeat! Very clean and comfortable! The rooms were spacious with kitchen and refrigerator. Really clean, comfortable and near the sea. Very polite service. Excellent! 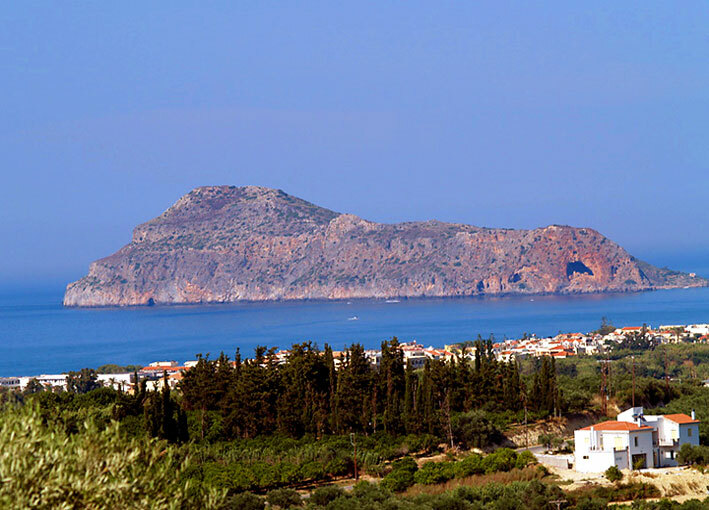 Close to the beach and the center of Platanias village. Located in a quiet area. Large and nice apartment. Cozy personnel.